The National Open Art Competition aims to provide a truly open and fair platform for all artists to exhibit, sell and promote their work. Entries for the 2015 Competition are now open! 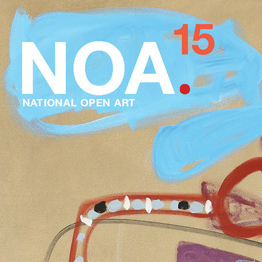 Visit the NOA website here to find out more information on the competition and the entry process.